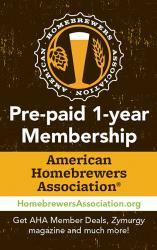 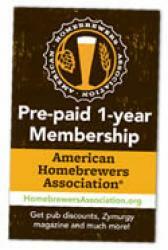 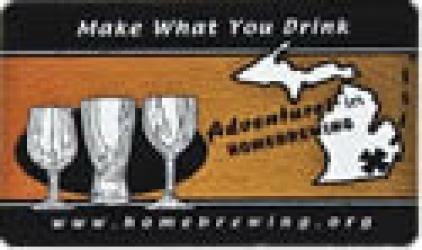 Give the gift of a home brewing gift card, sometimes called a homebrew gift certificate. 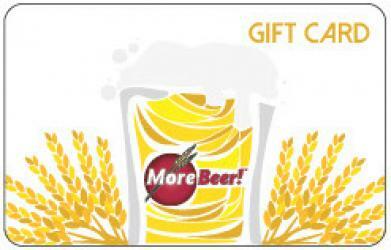 Browse our Home Brewing Gift Cards and Certificates and have one instantly emailed to the recipient of your choice. 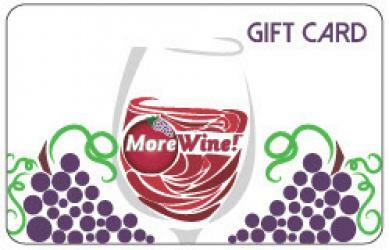 Looking for a great last minute gift idea? 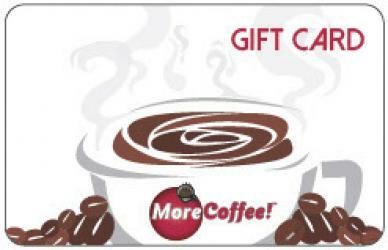 You can even choose your own price! 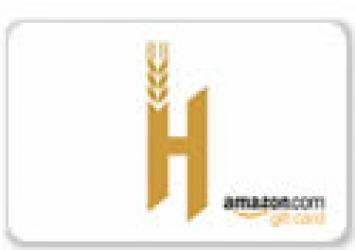 Amazon can give a homebrew or wine maker the ultimate in choice! 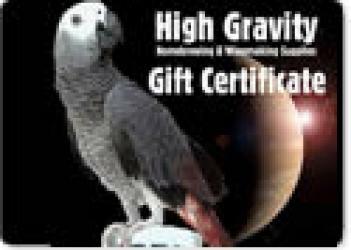 Give the gift of High Gravity!